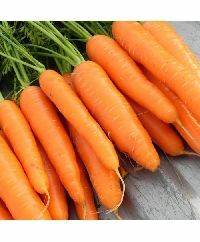 Fresh exotic vegetables This bright orange cylindrical carrot grows very uniform and is great for fresh eating. Has a very sweet taste. We provide Fresh Exotic Vegetables that are cultivated in the finest farms of India which are further stored in our state of the art warehouse. 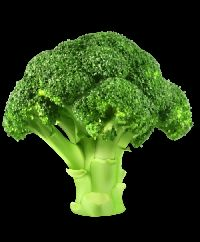 We also ensure their packing that is done through intense precision so as to maintain the freshness of Exotic Vegetables. All are farm fresh organic vegetables from our own farm situated in himachal pradesh.we can supply on a reular basis and if good requirement we can increase our production capacity.plz send us ur mail fgor any details required by u. 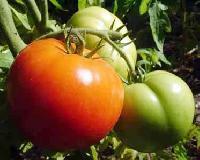 We are offering tomato, fresh vegetables. 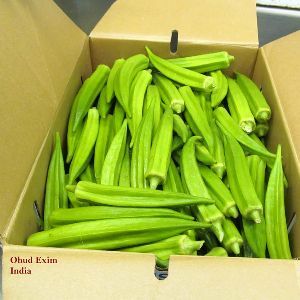 We are bracketed with the top-notch suppliers, engaged in offering the best quality Fresh Okra. 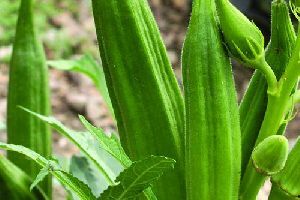 We deliver organically and hygienically tested and cultivated Fresh Okra with the maturity level of 90-95%. In order to ensure efficient handling of the payment procedure, we have developed our own model that helps us a lot in making safe and secure transactions. 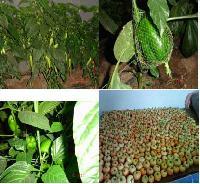 We are engaged in manufacturing and supplying Fresh Vegetables . 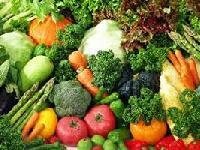 Our Fresh Vegetables are organically cultivated and free from pesticides and insecticides. 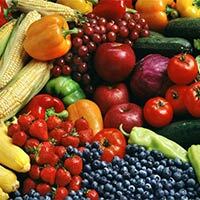 Fresh Vegetables offered by us are manually checked before supplying to the customers. 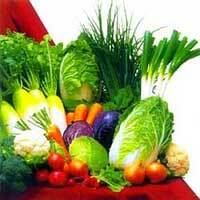 We offer Fresh Vegetables in hygienic packaging options to keep their nutritive value intact. 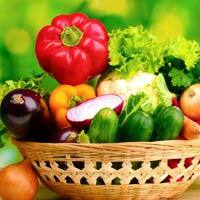 One can avail Fresh Vegetables at reasonable prices. The Organic Vegetables, delivered by us, are cultivated with the help of eco-friendly practices which excludes the application of harmful pesticides. 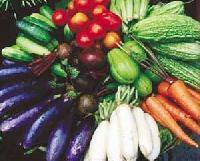 The aroma and natural flavor of our Organic Vegetables make them highly demanding in the market.